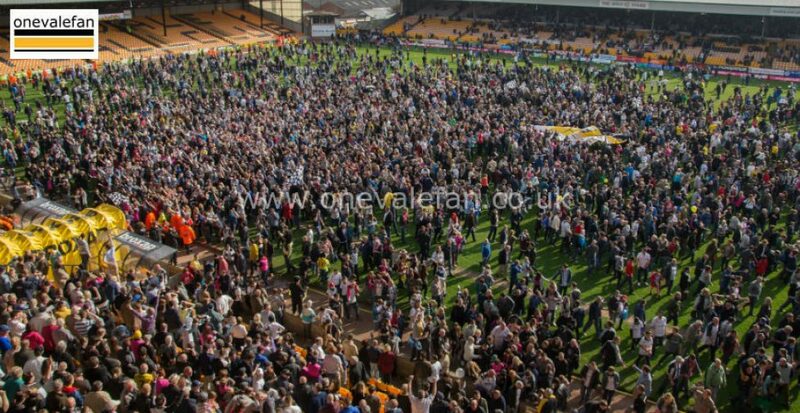 This page contains a wide selection of Port Vale photo galleries with over 1,000 images available. This section contains photos from throughout the history of the club. It includes match action images, nostalgic images of yesteryear and memorable moments such as promotions and celebrations. We are grateful to everyone who has contributed photos to our galleries and please accept our apologies if we have not attributed an image to you (please contact us and we will correct the error as soon as possible).